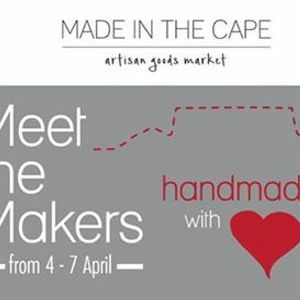 Made in the Cape artisan market, held monthly inside Cavendish Square. Artisan goods market at Cavendish Square. The very best in local design, decor & gifts.